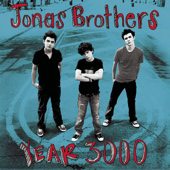 Jonas Brothers covered "Year 3000" in 2006. To make their version more kid-friendly, some of the more sexually suggestive lyrics were removed. To appeal to the younger audience, their version says that the Jonas Brothers' seventh album outsold Kelly Clarkson instead of Michael Jackson. After the song's release in early 2007, the song debuted at #40 on the Billboard Hot 100. 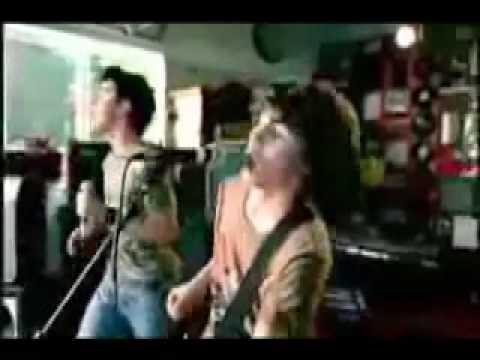 "Year 3000" was the group's first single to chart and their first Top 40 hit. The song eventually peaked at #31. The group's cover was the first single they released under Hollywood Records, and it was the only song Hollywood received distribution rights to after the group was dropped from Columbia. Hollywood re-released the song on the group's next album, Jonas Brothers and "Year 3000" was the lead single.